The Library Bill of Rights has been amended and reaffirmed several times since its adoption. 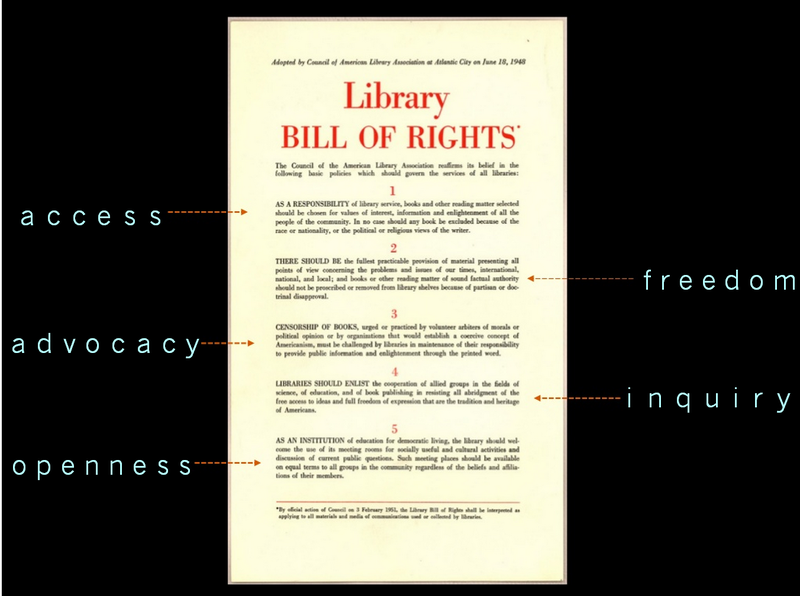 Its existence has always made me proud to be a librarian, standing up for the freedom of access to information for everyone. Along with Code of Ethics it reminds me of why we librarians, whether school, public, academic, or other, are so important in a democracy. It’s not always easy, and many librarians have faced challenges by individuals and well-funded groups who want to remove books and other materials in conflict with their own personal beliefs. They don’t understand that libraries are for all, and in a democracy we don’t foist our viewpoints and perspectives on others. My personal credo is that every library should have something that offends someone—including the librarian who purchased it. 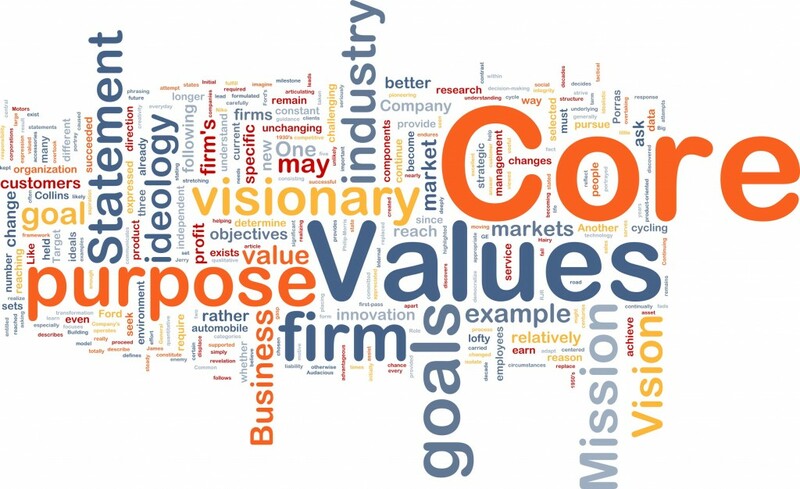 I have been thinking a lot about Ethics and Values this week not only because of the 75th anniversary of that momentous statement by ALA, but also because the participants in my e-course, Being Indispensable: A School Librarian’s Guide to Proving Your Value and Keeping Your Job, are looking at their personal Code of Values. These are the basic principles that inform your choices on a daily basis. I used to have my students write their philosophy about the school library program, but I have come to recognize they are more focused when they can list the values that inspire them and make them proud of what they are doing even on those tough days. 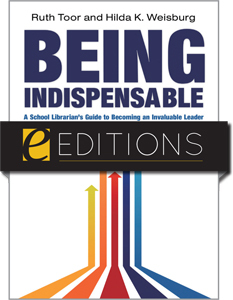 The American Association of School Librarians (AASL) lists nine Core Beliefs at the beginning of the AASL Standards for the 21st-Century Learner which in essence are Core Values. Most of us have a personal code of values sometimes rooted in religion but often are about our ethics and morality in dealing with others. We rarely think about them or list them, but if asked we can state our guiding principles. 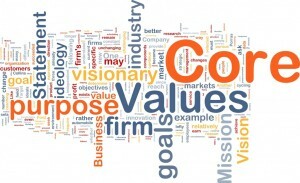 As librarians, I believe it is imperative that we identify what our Core Values are.